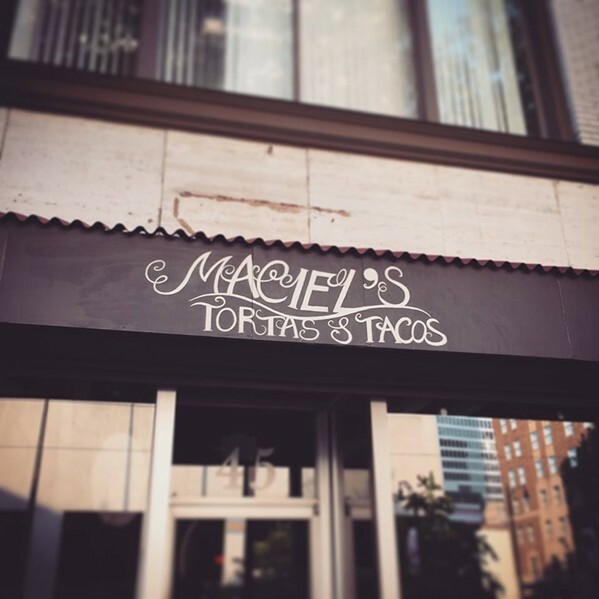 Good news, taco and torta fans, Maciel’s is shooting to reopen by end of next week, Friday or Saturday. A fire in the building at 45 S. Main collapsed the ceiling in the restaurant on Saturday, July 15th. A least two fund-raisers were held for Maciel’s. “We’re just happy that we can finally open back up,” he says.